Manchester United boss Louis van Gaal insists he has no regrets about taking the job at Old Trafford this summer. 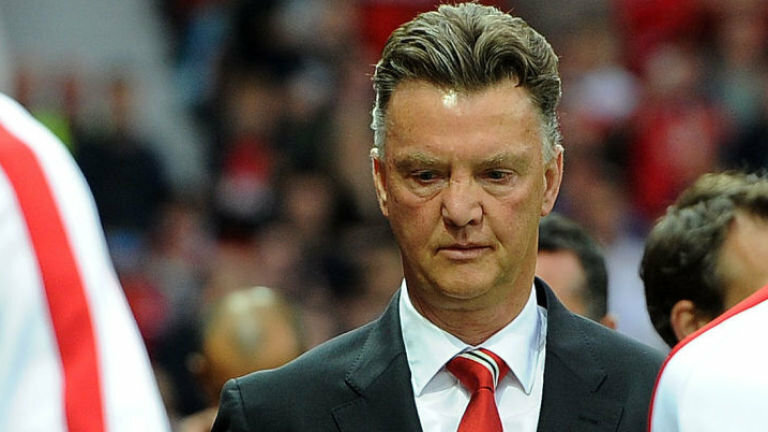 via Premier League: Louis van Gaal happy with Manchester United challenge | Football News | Sky Sports. 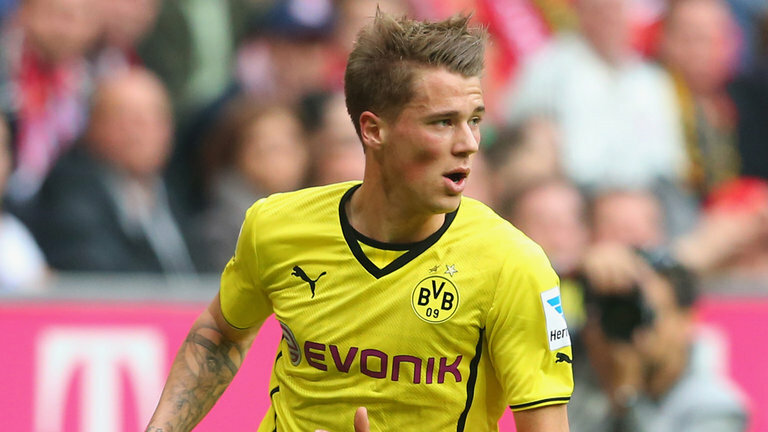 Borussia Dortmund have extended the contract of defender Erik Durm until 2019. via Bundesliga: Borussia Dortmund defender Erik Durm extends contract | Football News | Sky Sports.